According to The Dirty Sheets, “The Big Dog” Roman Reigns will make his in-ring return at FastLane 2019 PPV and he’ll be a part of the main event that night. As we all know by now, another Shield reunion is set to take place for FastLane 2019 and the match is set to be a 6 man tag team match, not a 2 on 3 handicap match or an 8 man tag team match. Speaking of the Heel team, Drew McIntyre & Baron Corbin are confirmed to be a part of the team. WWE officials are deciding between Bobby Lashley & Elias as the third member of the team. 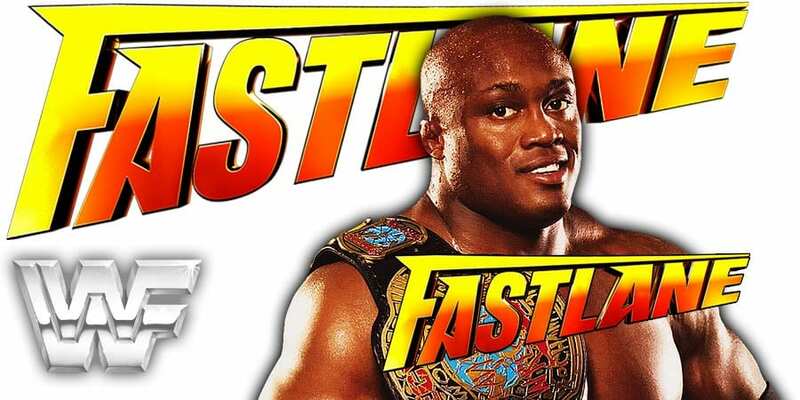 WWE wants to do Finn Balor vs. Bobby Lashley for the Intercontinental Championship at FastLane 2019 and if they go with that, then Elias will get added to the 6 man tag team match.